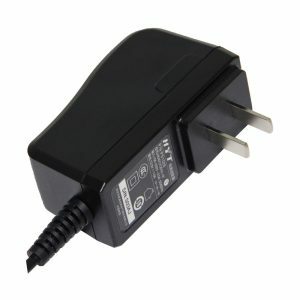 With the rise of the computer industry, adapters have been hugely in demand. 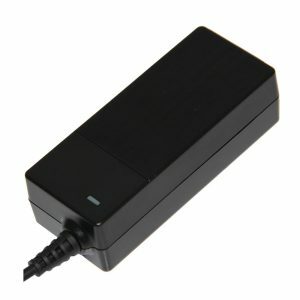 An adapter is a device that connects 2 hardware devices together that can not be connected directly. 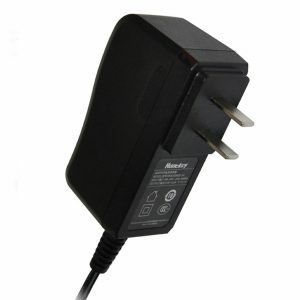 Adapters are used for multiple purposes and the best adapter will be the one that is reliable and saves energy. 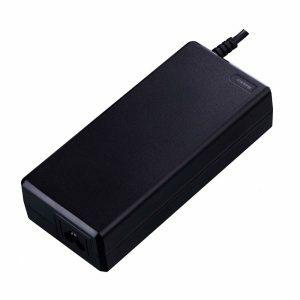 Rummage the marketplace extensively before purchasing industrial adapters online. At Huntkey, you may find a wide assortment of compatible adapters. Be it a desktop adapter or a universal adapter, every product listed on Huntkey is known for unmatched features and performance. Find the best range of industrial laptop here. We have various adapters with distinct features that are designed to enhance the usability of users and are energy efficient. Huntkey’s 65W-C Digital Signage, 150W-A Digital Signage, 19W POS, 24W-N Security are a huge hit and are highly energy conservant. 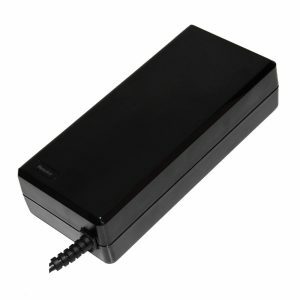 With low standby power feature, all of these are usually used in ADSL, security router and educational purposes. 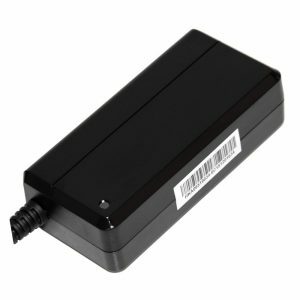 Huntkey’s 180W Digital Signage has a 3 pin AC plug and protects devices from voltage fluctuation and electrical spikes. 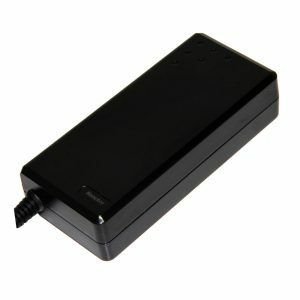 It is equipped with wide voltage input capacity for worldwide application. Its energy efficient features and sleek design makes it a desirable option. 65W-C Digital Signage is yet another product that is designed to provide high efficiency and meets energy star 2.0. 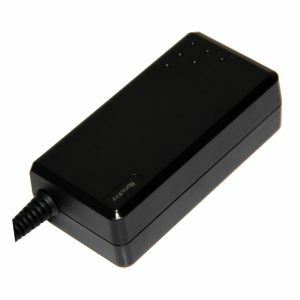 It is equipped with wide voltage input for worldwide application and protect devices from short circuits and electrical spikes. Our products are safe, convenient and high measures of usability. If you are planning to buy energy efficient industrial adapters online, think of Huntkey!